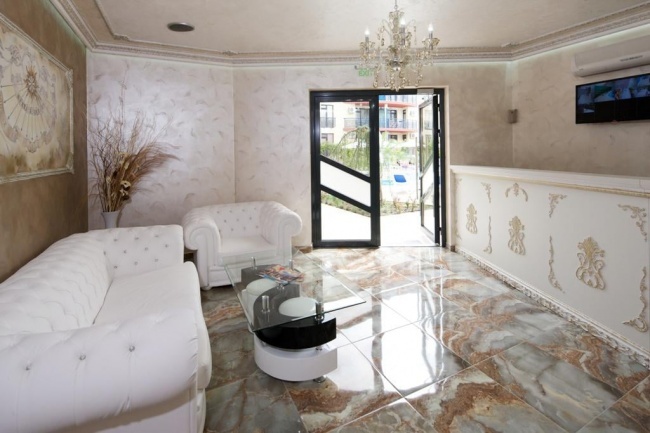 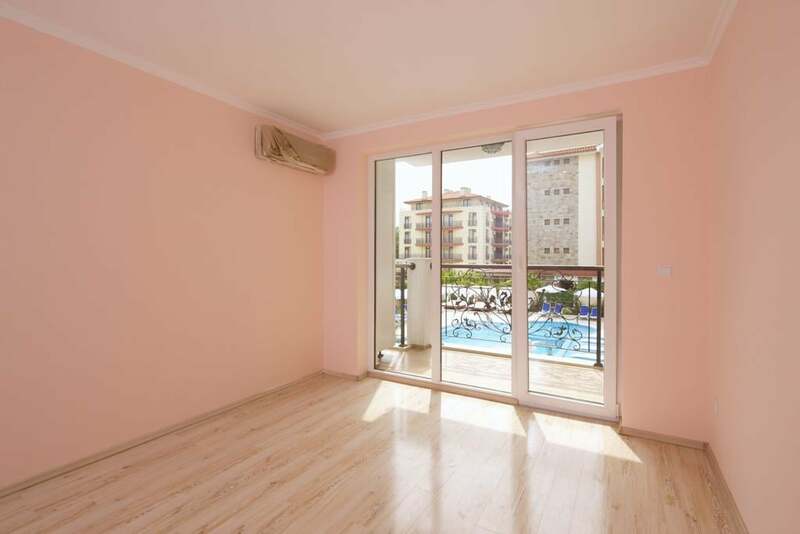 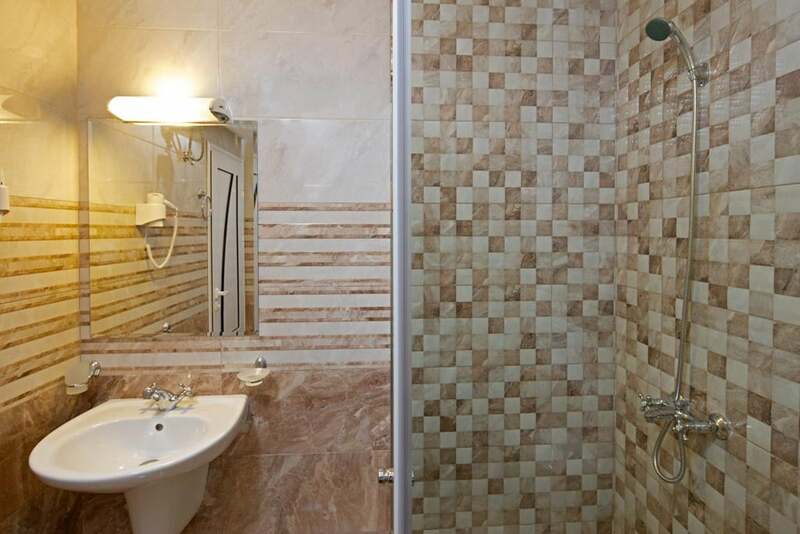 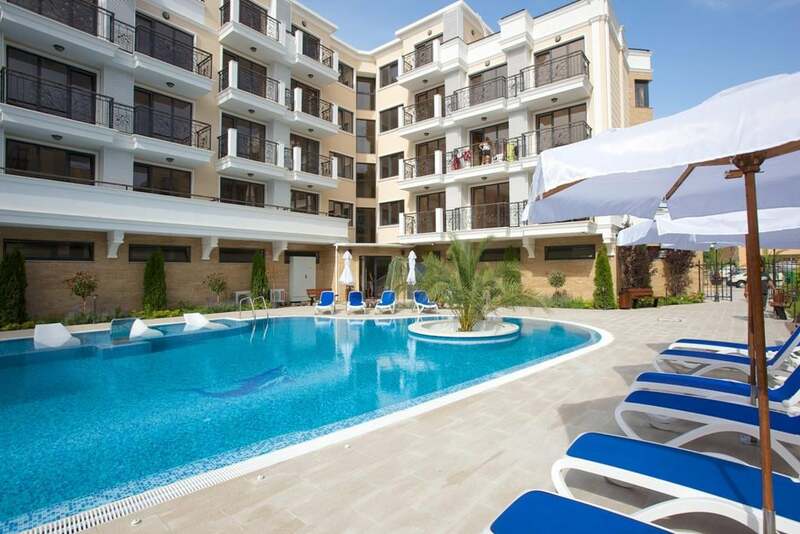 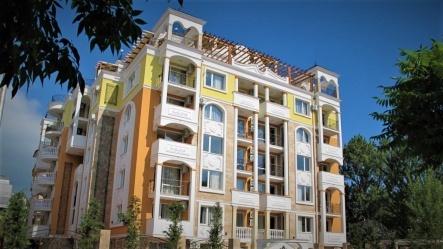 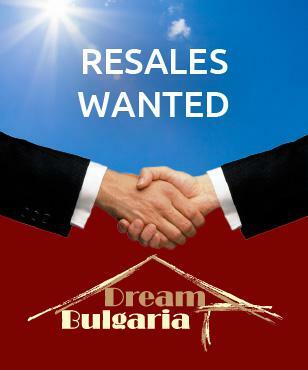 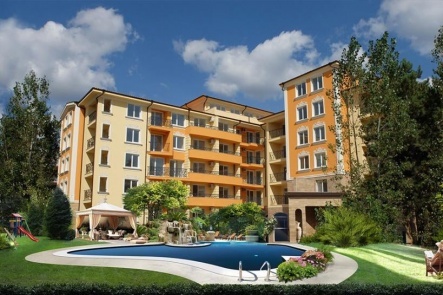 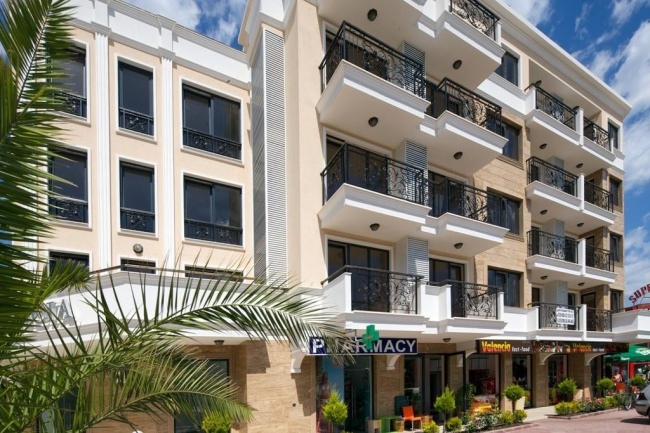 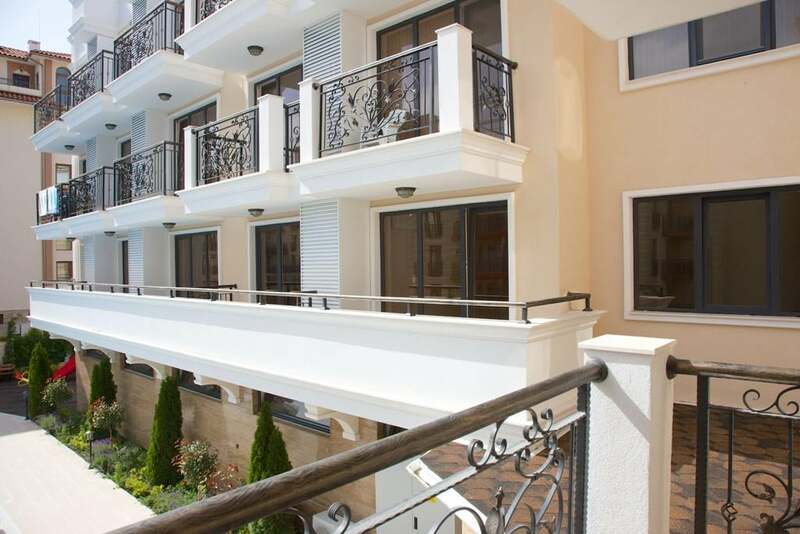 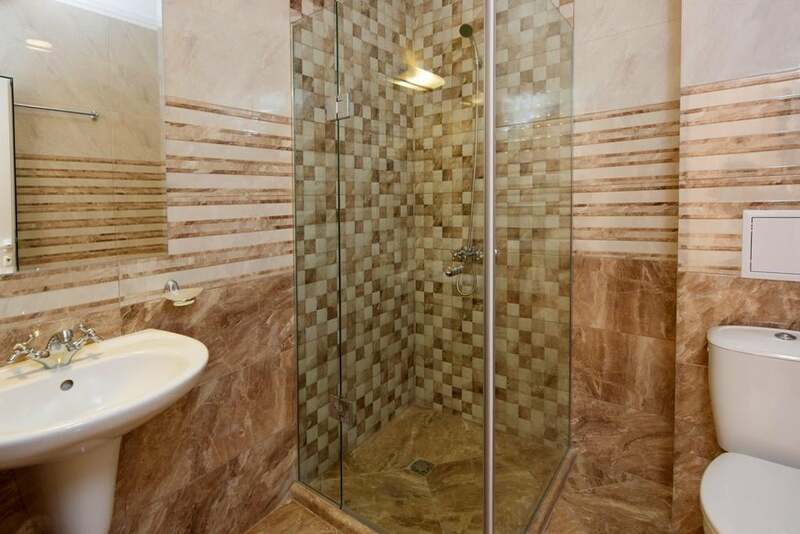 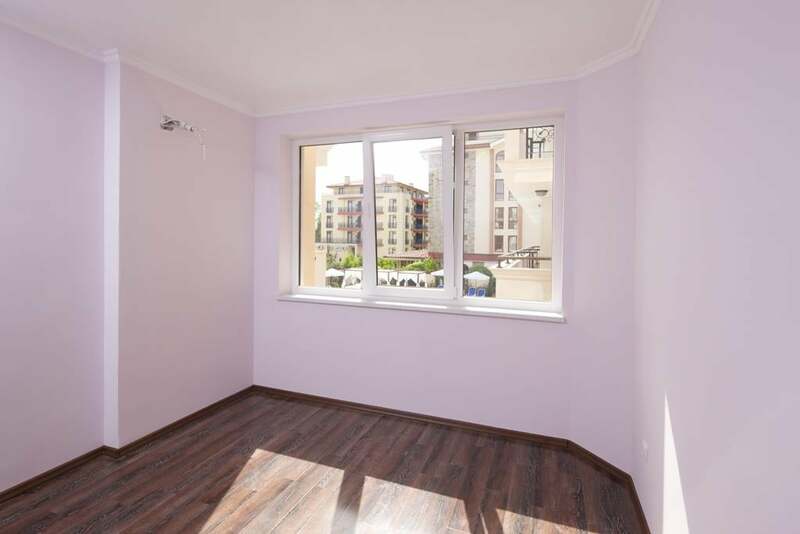 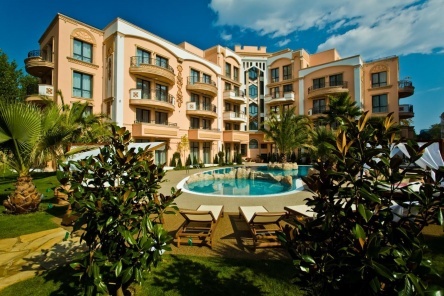 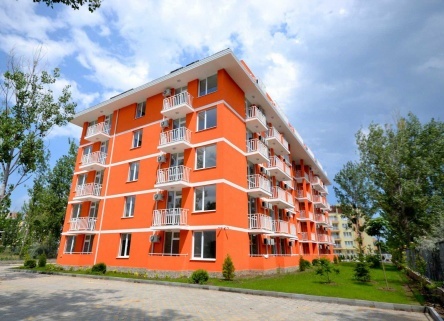 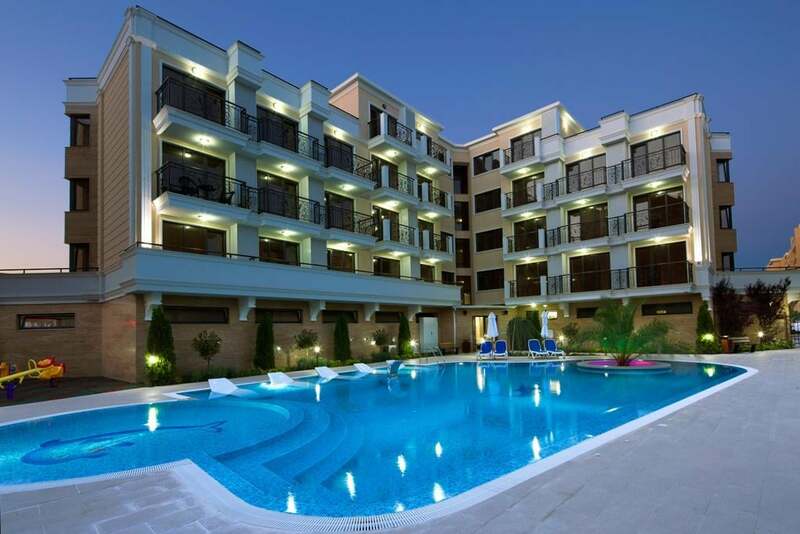 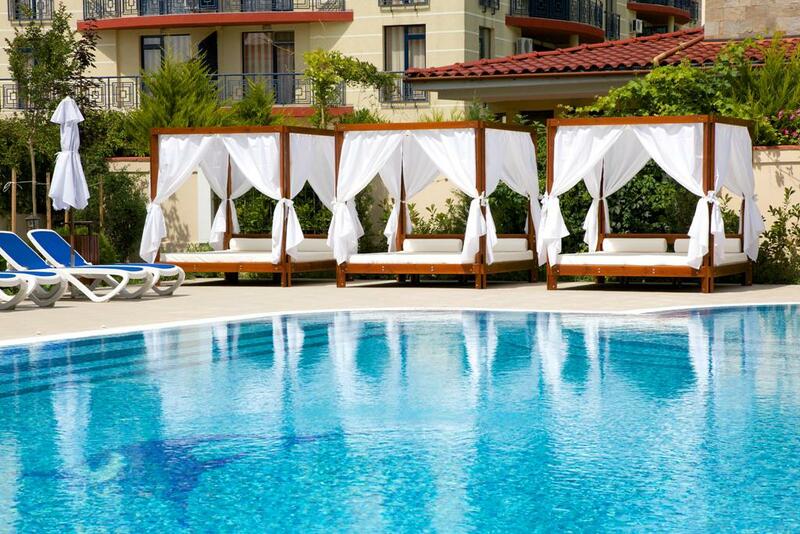 This new development is situated in the central part of the popular coastal resort of Sunny beach, Bulgaria. Available for sale are also commercial premises (shops & restaurant) on the ground floor, ranging in size from 80 to 170 sq.m. 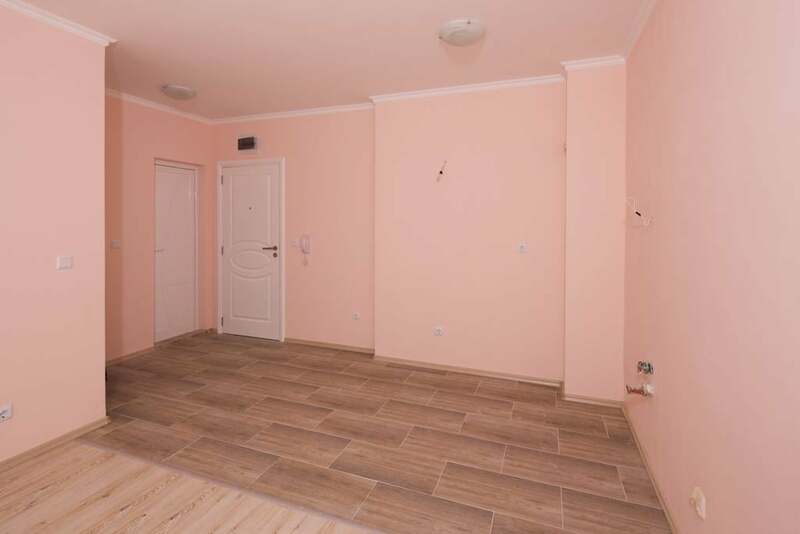 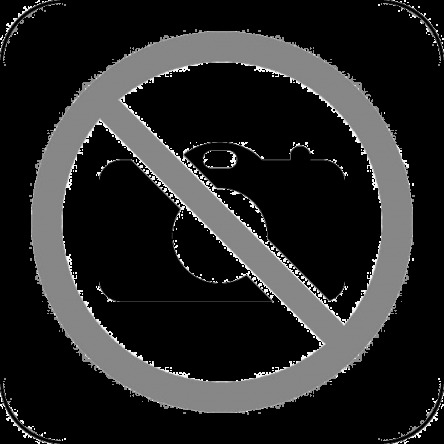 Price for commercial premises: 2000 Euros/sq.m. All units are delivered fully finished ("turn key"), using quality materials from leading European manufacturers. 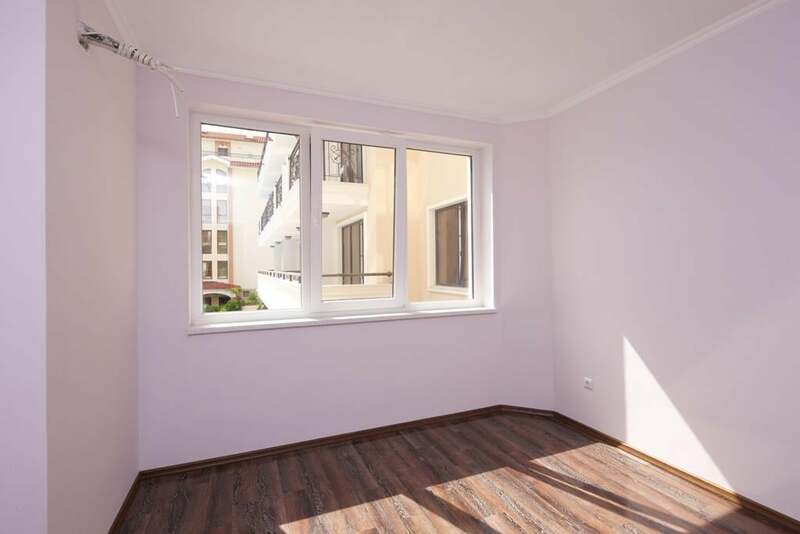 We can also offer various furniture packs at low prices if requested. 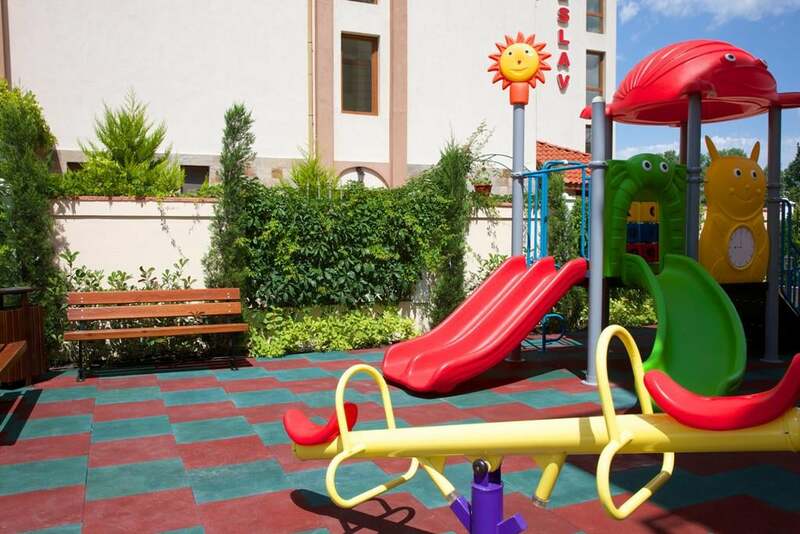 Facilities includes reception, parking lots, children's playground.